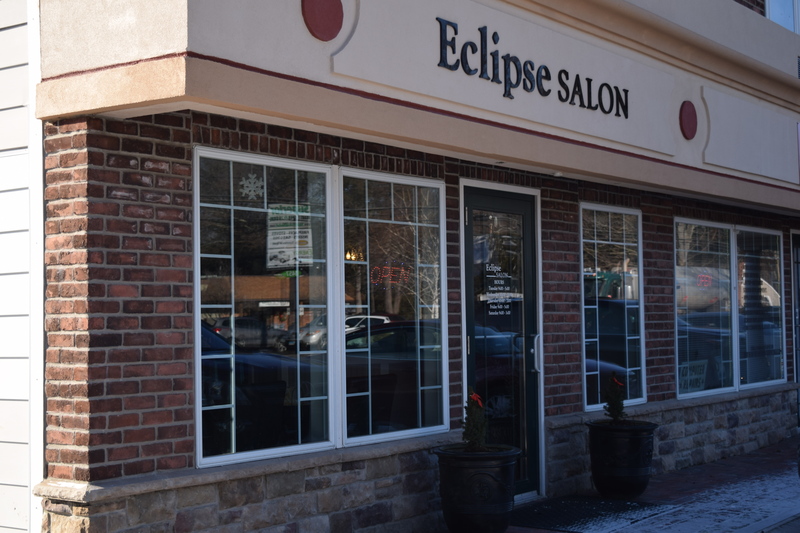 Eclipse Hair Salon as the Business of the Month!!! 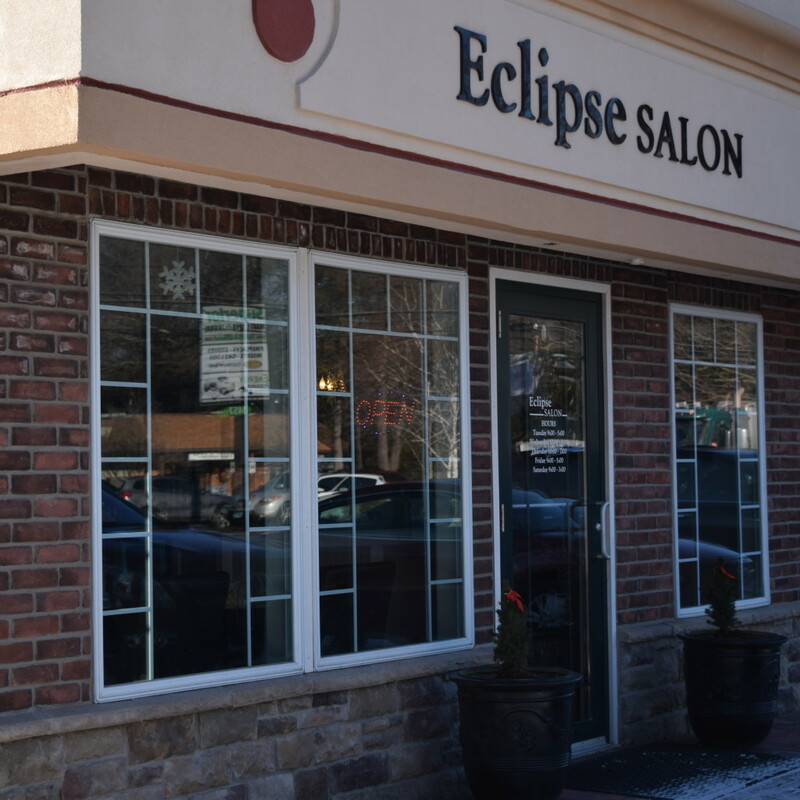 The experienced and talented staff members at ECLIPSE HAIR SALON are among the most qualified in the industry. 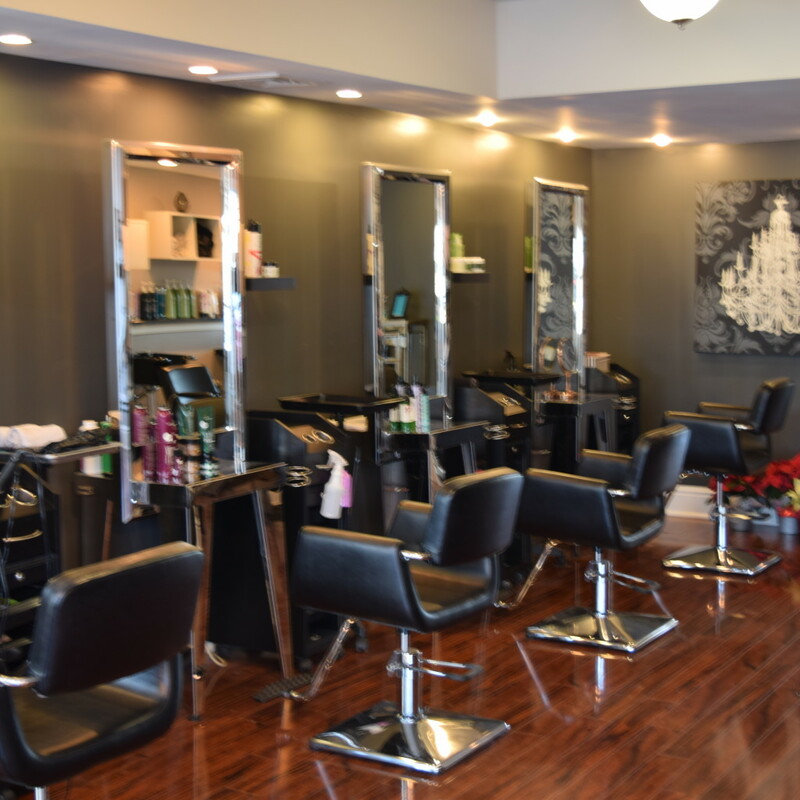 Whether you need a full day of relaxation, a completely new hairstyle, you’ll find it here. 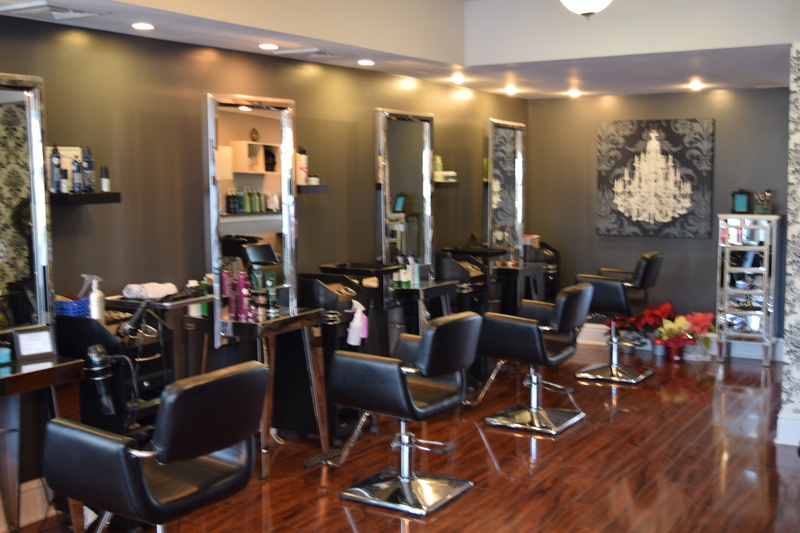 Check out our services, and call us to make an appointment today! 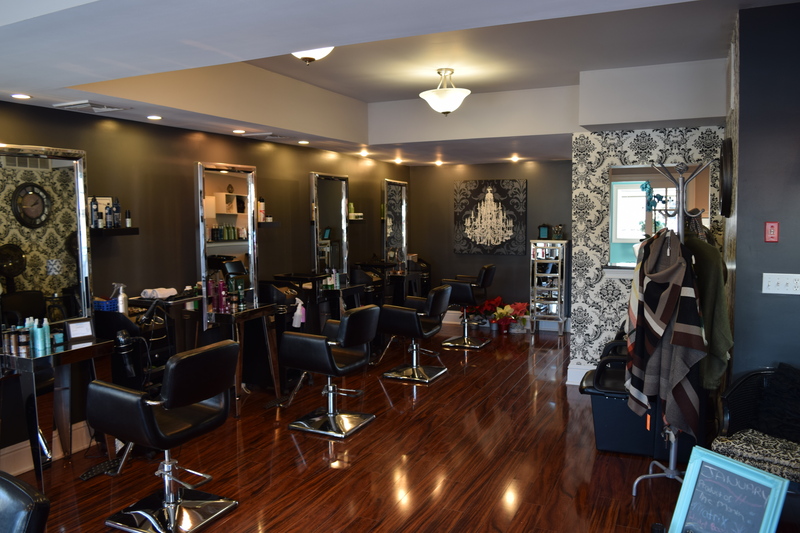 YOUR NOT JUST A CLIENT, YOUR FAMILY! 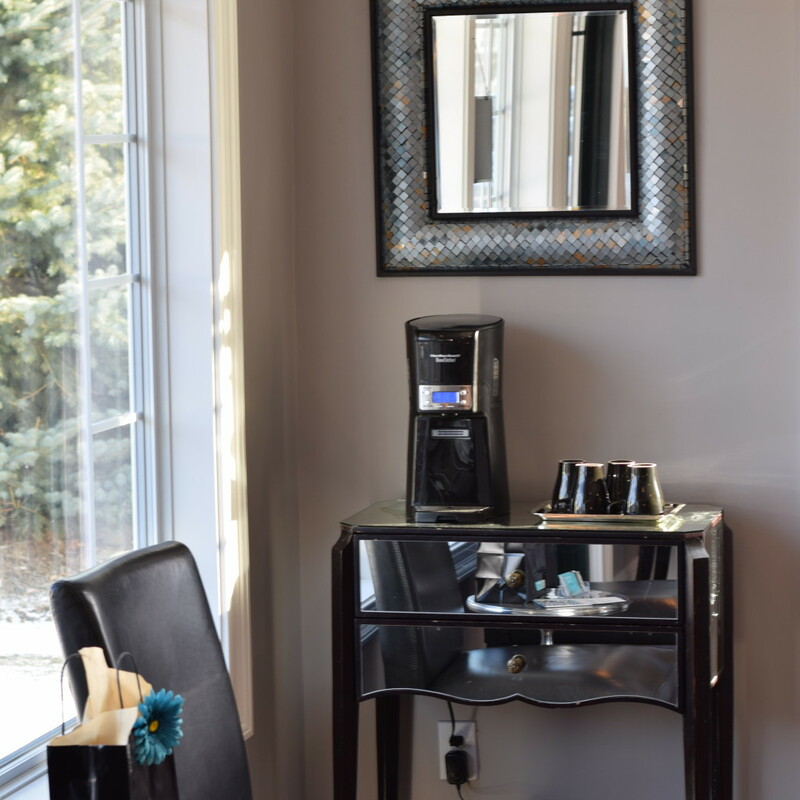 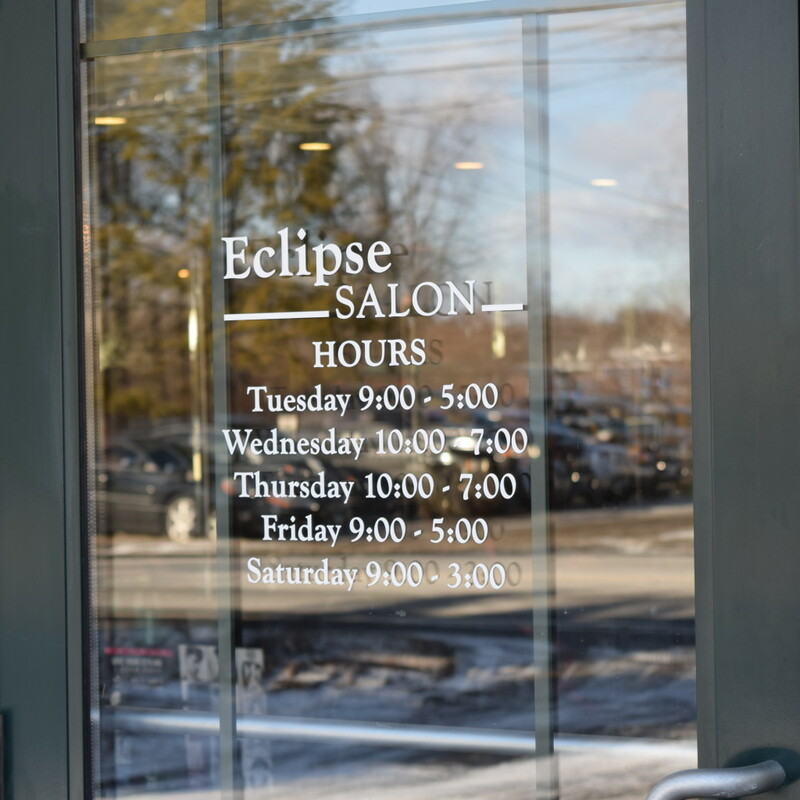 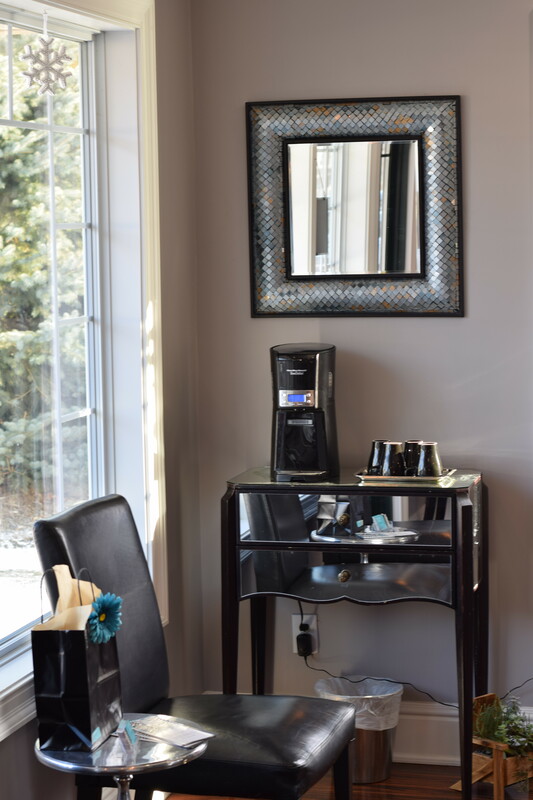 Owner/Stylist/Hair Extensions/Makeup– Audra– 22+ years of cosmetology experience; Audra was an educator at CT Institute. 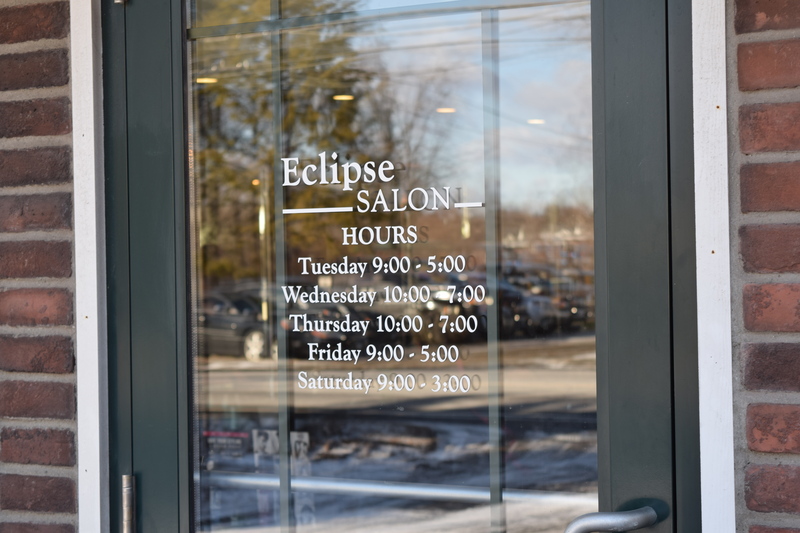 Continuing education- New York & CT Hair Shows, Hair Show Fashion Artist 1991′ CT Institute, Certification-Matrix, Logics Color, Keratin Smoothing Certified , Certified Hair Extensions.